Life is fast and can get hectic these days. Everyone seems to be so busy. There’s always work to do, places to go, kids to shuttle around. Most people like myself today have more than enough things to do. It can almost be too much. As a result of this controlled chaos, most people value comfort, speed, and convenience. Time is money, for lack of a better term. Any and everything that makes my life a little easier is a big bonus. 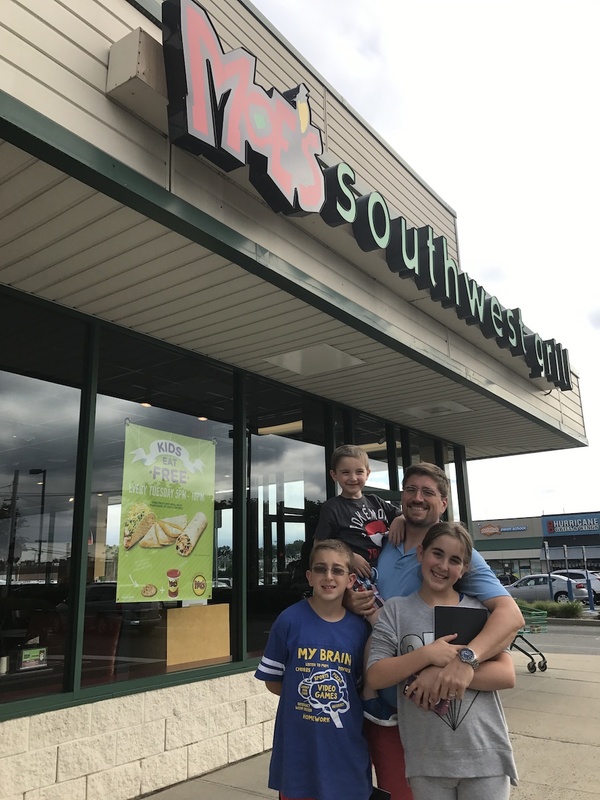 There is no place that this could be truer than with meal time and one of my favorite spots for good food that fits into my schedule is Moe’s Southwest Grill. It’s the best, plus my entire family loves it…how could that be a bad thing? When I’m thinking about meal time, I want a few things. In fact, I demand them. I am all about fresh food that tastes awesome at a great price. Is that too much to ask? 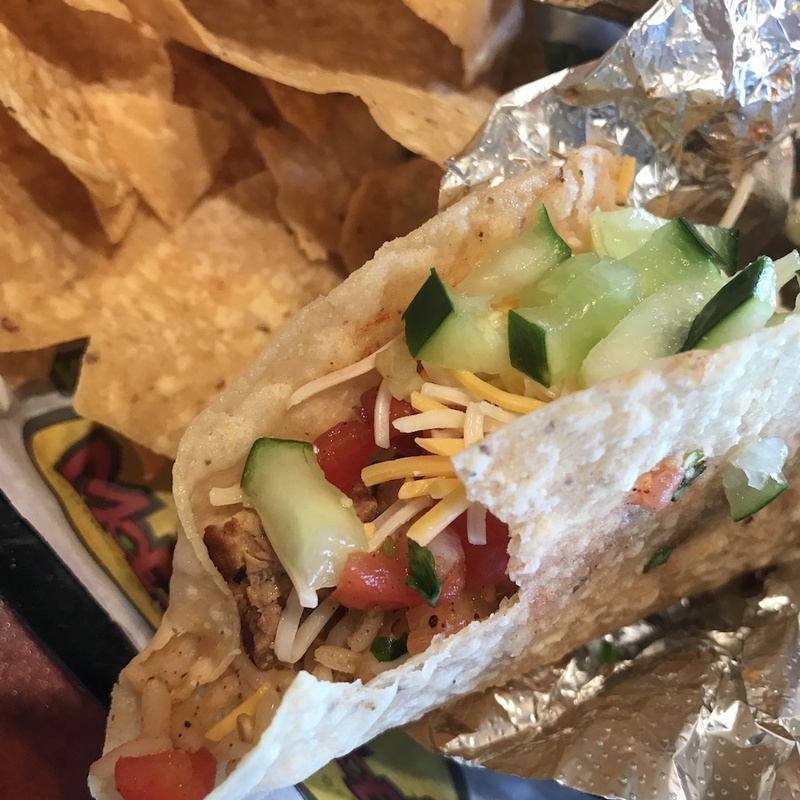 Let’s take Moe’s Southwest Grill as an example. 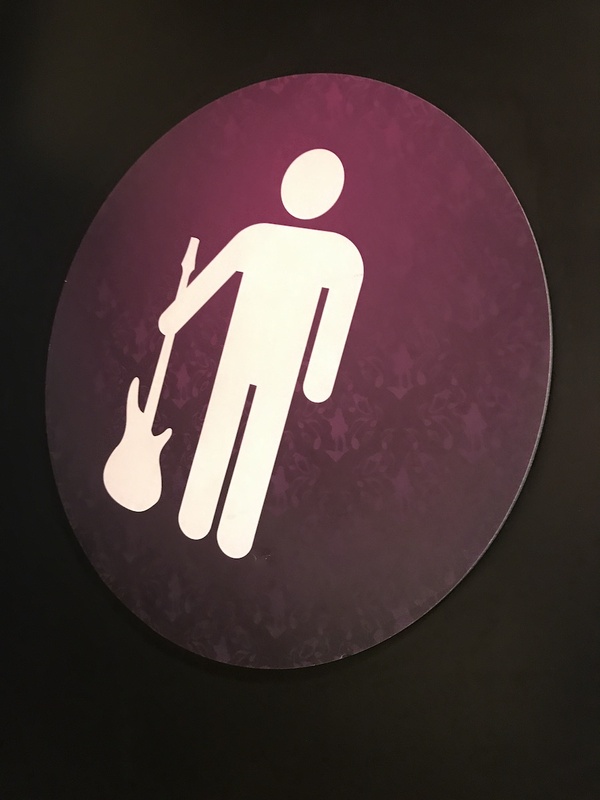 By the way, fun fact time, Moe’s is not named after a guy names Moe but really stands for M.O.E as in Musicians, Outlaws, and Entertainers. This is part of the reason why the place is so quirky with a lot of fun little details. Good vibe, but I digress. I love Moe’s, first and foremost, because it tastes great. From those delicious chicken burritos to steak tacos to pork salad bowls, I’ve never eaten anything that wasn’t tasty. 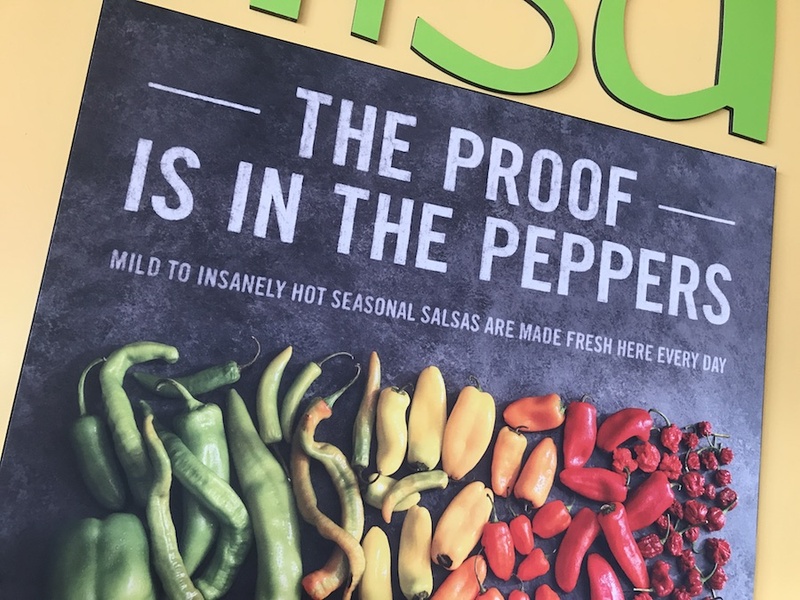 Perhaps one of the main reasons everything is so tasty is that Moe’s takes pride in preparing fresh key ingredients in-house daily to provide quality you can count on. 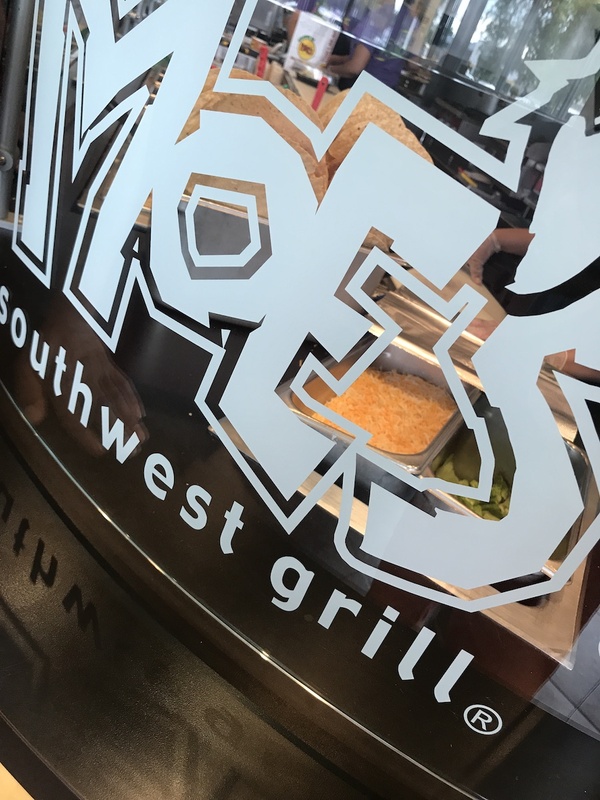 You may have eaten a delicious chicken burrito from Moe’s before, but did you know that their chicken is grilled each hour? Seriously good stuff. In fact, all of their proteins are grilled on a consistent production stream so they’re hot and ready as you order! There’s no sitting around waiting. It shows. This fresh approach also shows in their delicious chips and dips (perhaps the favorite of the entire family). The chips are flash-fried daily and the guacamole and salsa are made fresh from scratch each and every morning. That’s lots of chopping, dicing, and mixing daily! Ok, so the food is tasty and super fresh and prepared with thoughtfulness and care. This is all key, but I think there’s another big factor in why Moe’s Southwest Grill is a family fave. 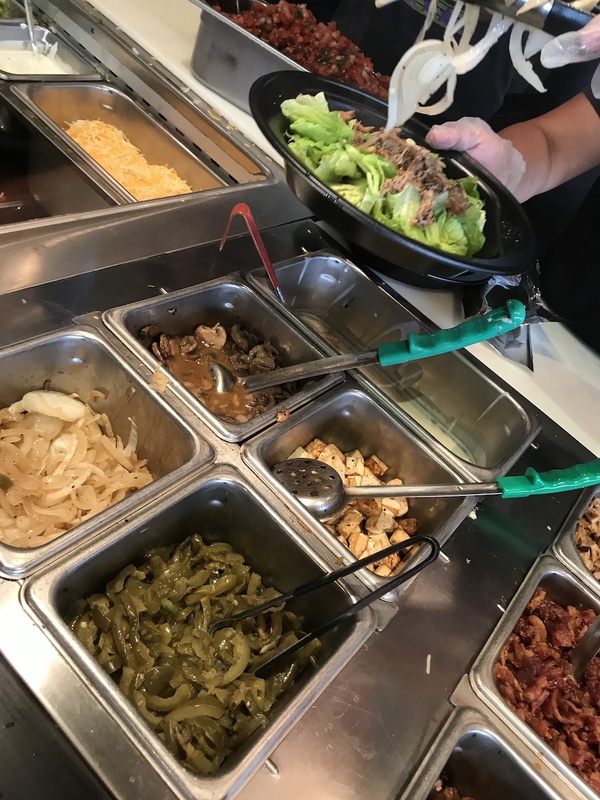 All of the Sweeney’s love that Moe’s allows you to customize your entire meal –whether you want to indulge in a bowl of creamy queso or celebrate that you can stick to your no-carb diet while accommodating your picky-eater kid and gluten-free wife. Everything is there, right in front of you. Let me tell you how stress-free the whole experience is! After the staff screams out gleefully “Welcome to Moe’s!!! !,” it’s time to get to business. 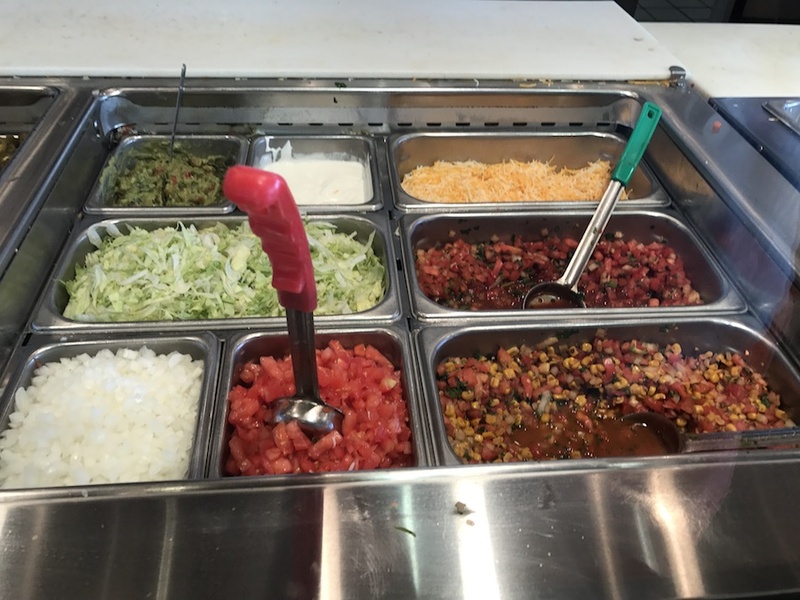 You begin by picking your base – be it a taco, burrito, or bowl/salad. Then, you add your desired protein and any rice or beans before moving onto the huge selection of fresh veggies, spices, and sauces. 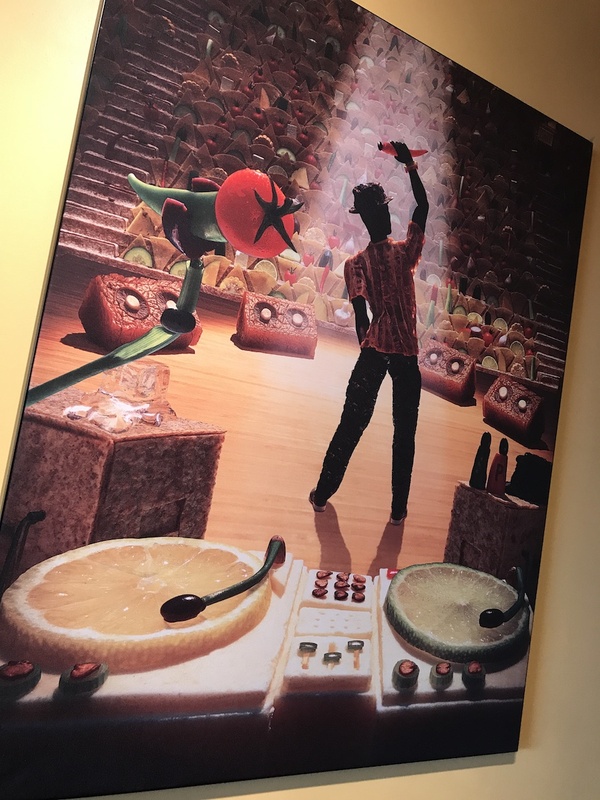 Dude…Moe’s offers 20+ fresh and flavorful ingredients to customize any meal!!! How can you beat that? It’s almost limitless! 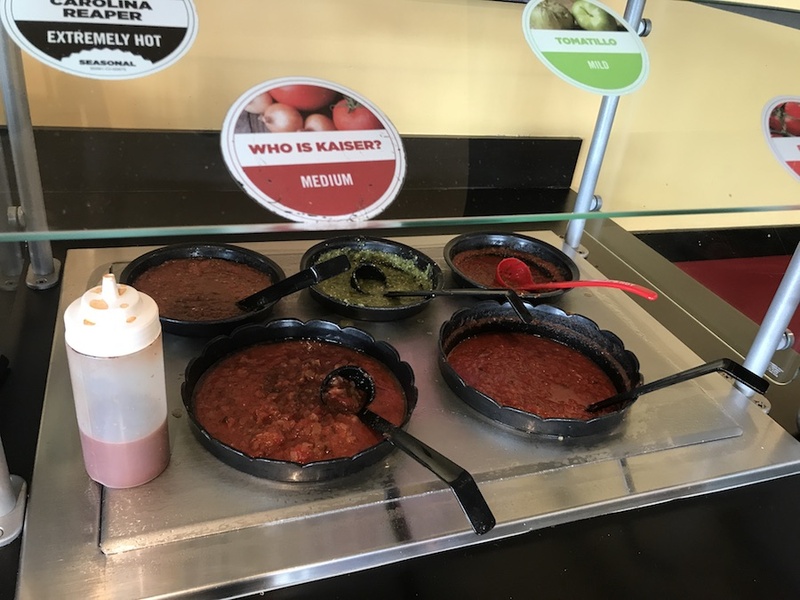 Top it all off with unlimited FREE chips and salsa from the fresh salsa bar (6 rotating and seasonal selections) and you have a real crowd pleaser on your hands. 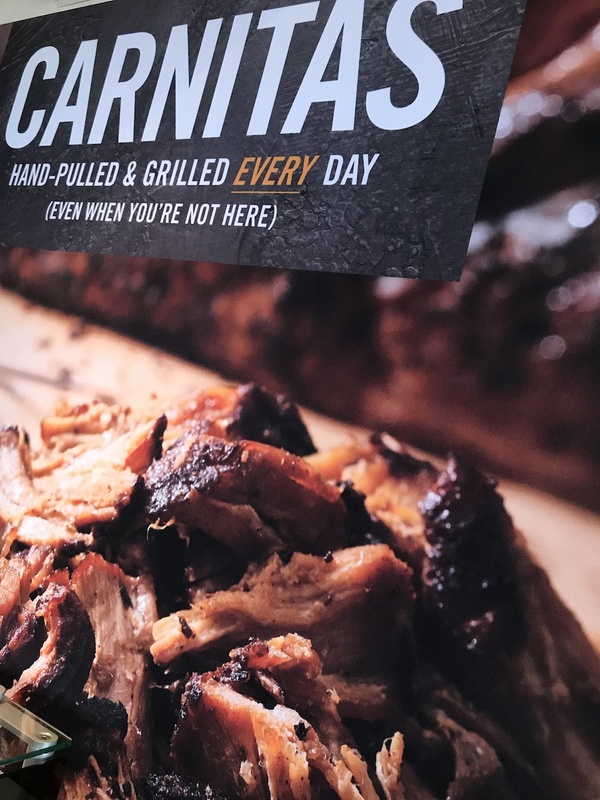 I’m all about the salads these days, with carnitas being my top protein choice…and lots of cilantro. Natalie and Vera are chicken burrito girls while the boys are steak taco guys. 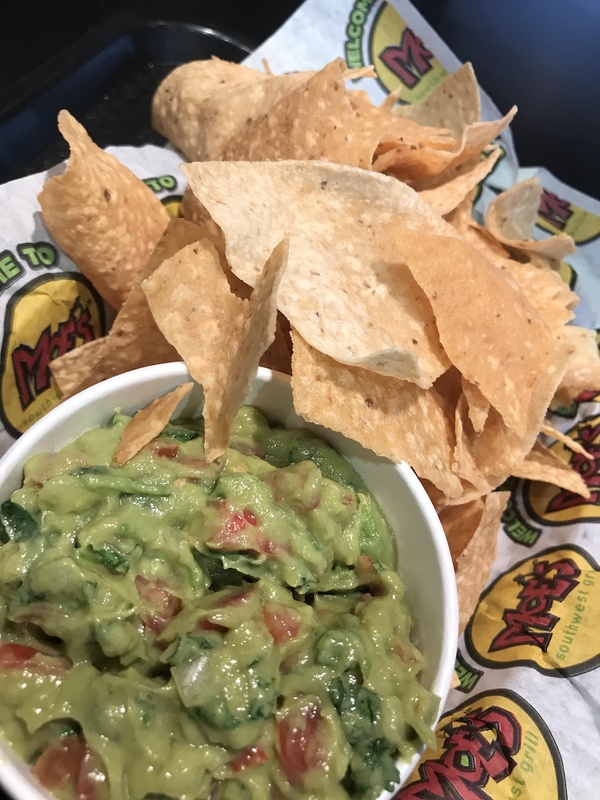 We are all chips and guac lovers. Everyone is happy! Check out the menu right here and tell me that it’s not loaded with awesomeosity for anyone and everyone. Impossible! You can even order online to make things even faster and easier still!!! It’s like heaven, or something like that. At the end of the day, it’s a good meal that tastes good and is prepared fresh all day by people that care. Each location is locally owned and operated, so they are all about the community. From local news to community boards, Moe’s is all about being a part of it. It’s a great spot that my family and I love. We keep going back to it as it’s a little bit of a respite in the midst of our busy days and nights. Moe’s sounds like an amazing place! I love the atmosphere, and the food looks absolutely delicious. We love Moe’s around here in our house. They have the BEST queso dip of all time there. Yum! 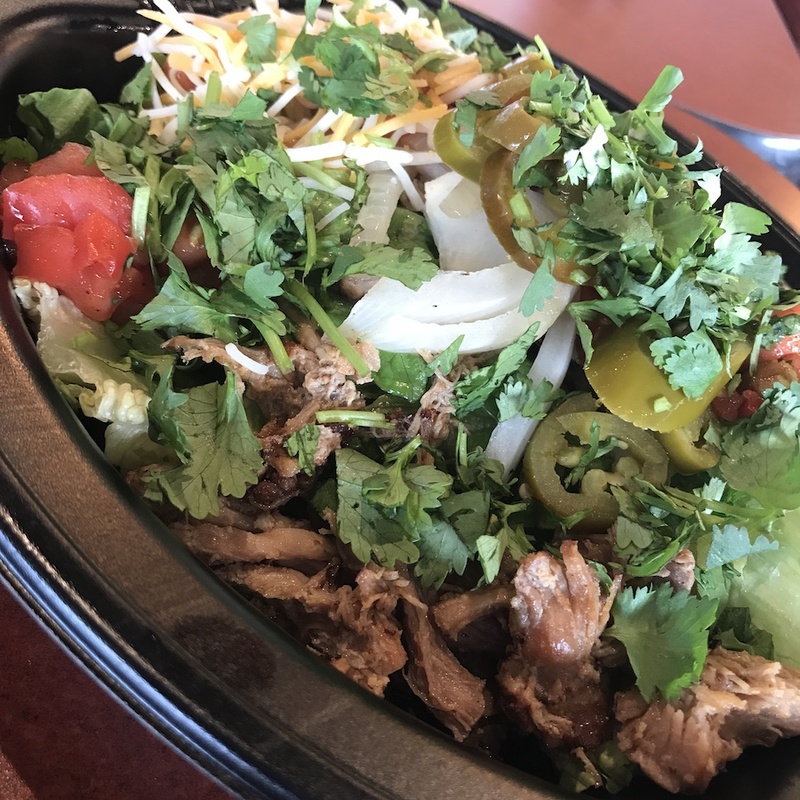 We like stopping into Moe’s for a meal. I always like getting a bowl with plenty of peppers and veggies. Moe’s is the bomb! We don’t get to eat it often but we look forward to it when we do! Well, you’ve helped me decide where i am going to for dinner tonight! LOL I love Moe’s, their food really is great quality and the staff always makes you feel so welcome. The food looks delicious! My only wish is to have a Moe’s Southwest Grill near our area. We hardly get anything like that here. 🙂 The food your featured looks so mouth watering good! I havent had Moes in a long time! 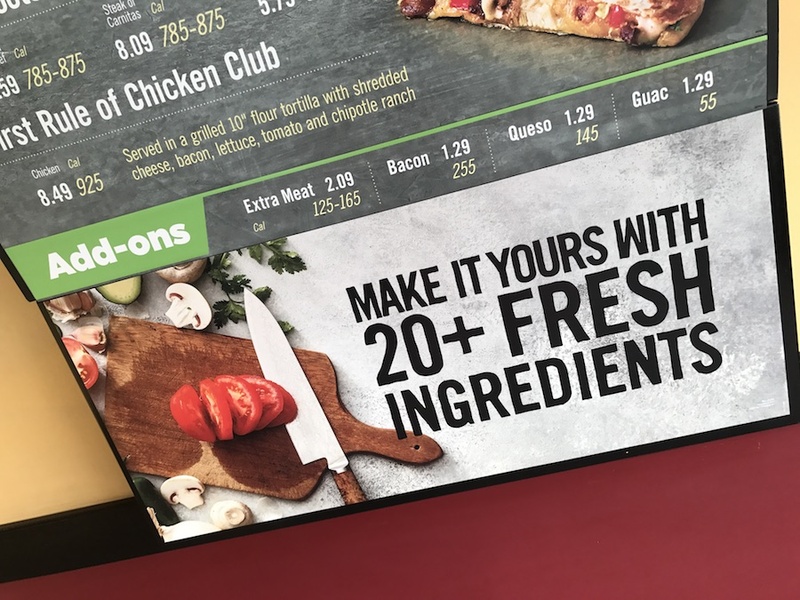 I love how they have so many fresh ingredients. This sounds like an awesome place to eat with the family! We would definitely check it out if we lived near one. I love Moe’s Southwest Grill so much! I have only tried it once last month but it was an instant love! I must have more!